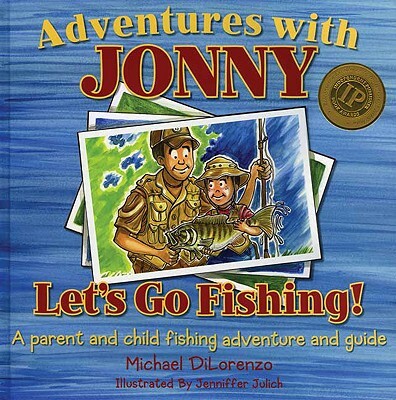 Adventures with Jonnybrings family together again in a book that speaks to both children and parents. The three part book opens with a colorful fishing adventure to intrigue children. The second section educates parents on the introduction of children to the sport of fishing. The final section aids both children and parents on the identification of common game fish Entice Children, Educate Parents, Send them off fishing together Intrigue children with the wonders of fishing and aid parents in getting their children outdoors to share quality family time together. Give your children the gift of the outdoors and you give them a gift for life and that is what this book allows you to do.